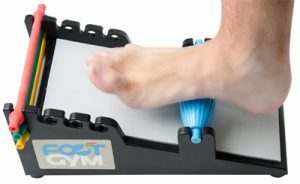 A WORKOUT GYM FOR YOUR FEET: The Foot Gym™ ankle exerciser is a useful device for stretching, exercise and rehabilitation. 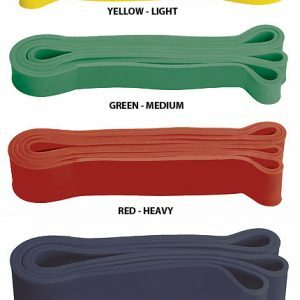 The foot gym has three color-coded resistance bands that can be used for a variety of exercises, stretching and and massage. 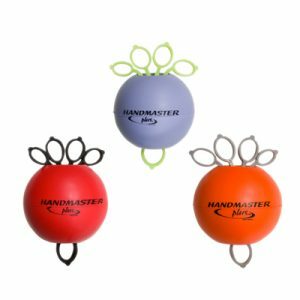 Good for help with foot injuries such as plantar fasciitis, Achilles tendonitis, heel pain, shin splints and more. 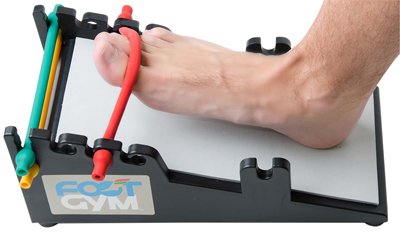 The Foot Gym Ankle Exerciser is good for exercising for toe curl, toe flexion, and dorsiflexion. Good for stretching: It’s platform angle is great for stretching the calf muscles, Achilles tendon and plantar fascia. 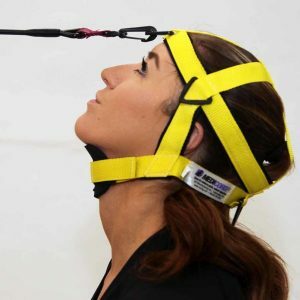 Great for massage of : the arch, heel and Achilles tendon. 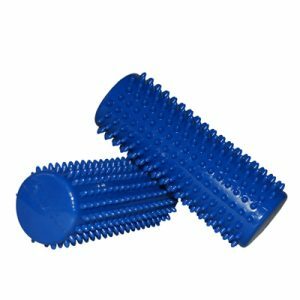 Fill the massage roller with water and heat or chill to achieve the desired effect.